Niki Alling's Blog: Happy 4th of July! Lucky you if you were born this day. 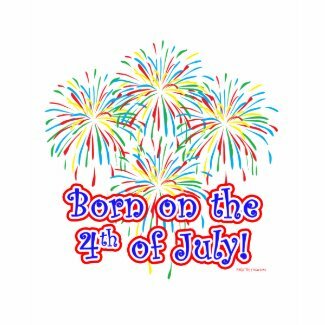 Today is a day to celebrate our Independence! Have a great day!